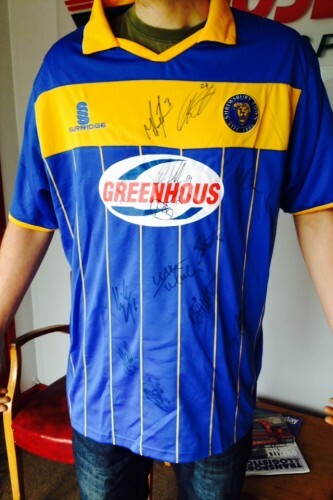 Today Loosemores was surprised to receive a singed STFC top as a thank you from their local football team. 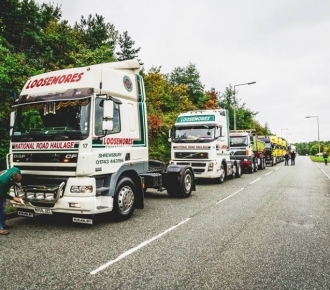 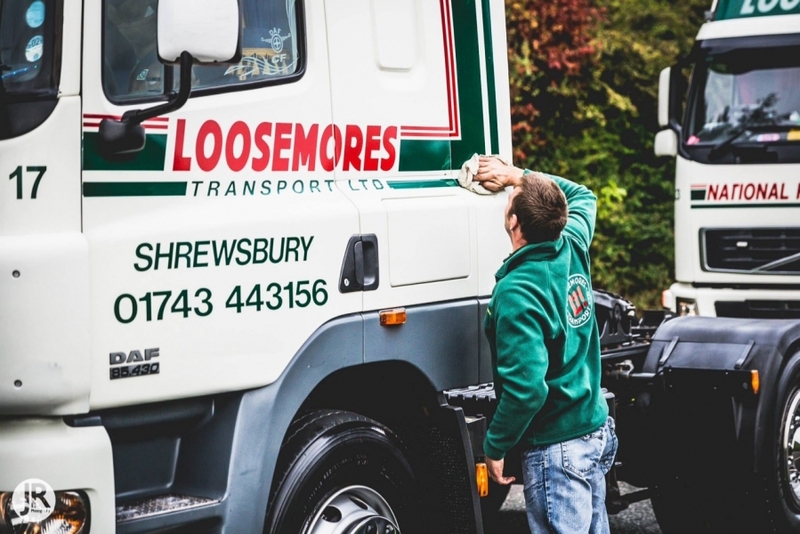 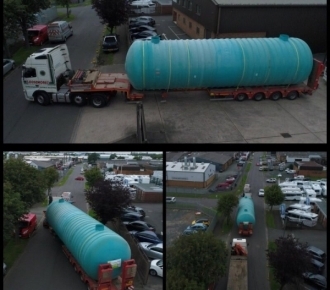 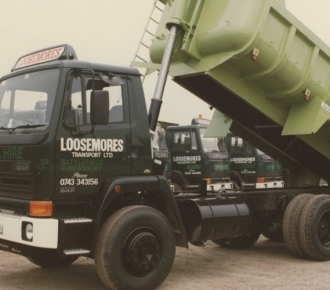 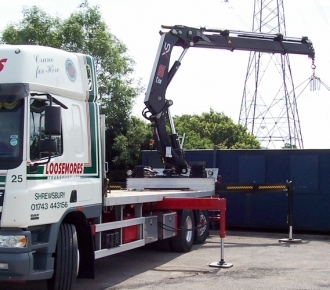 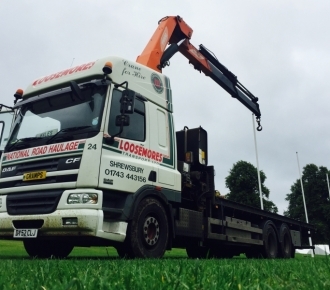 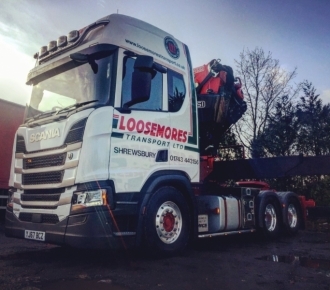 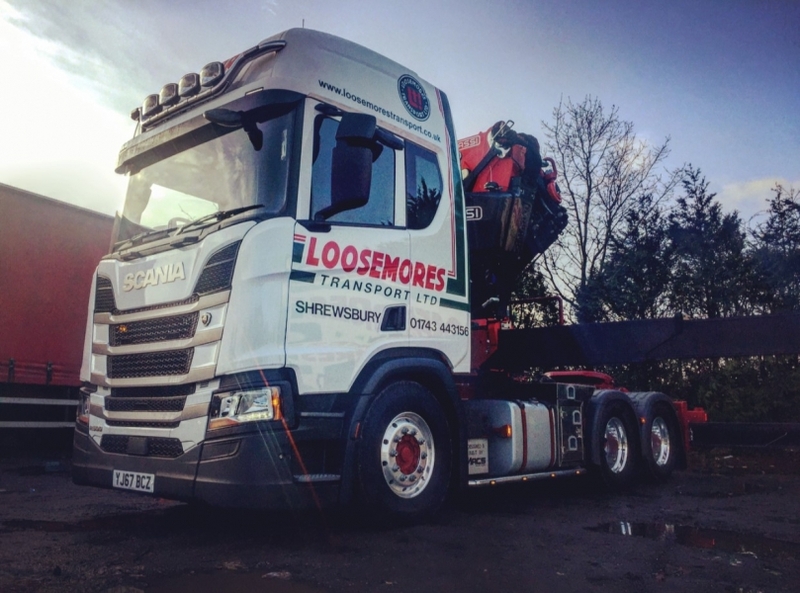 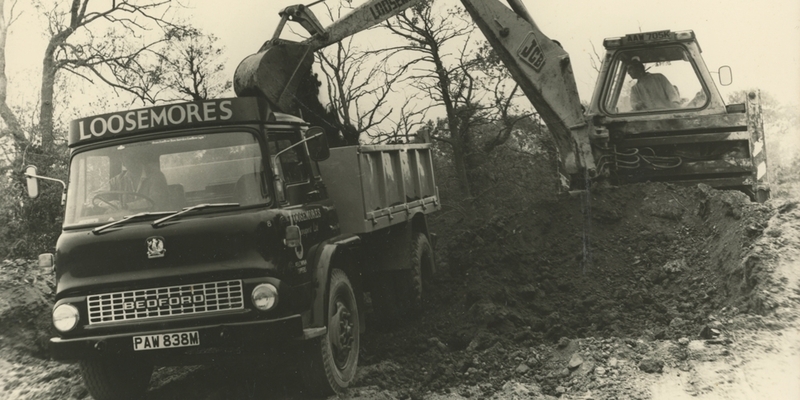 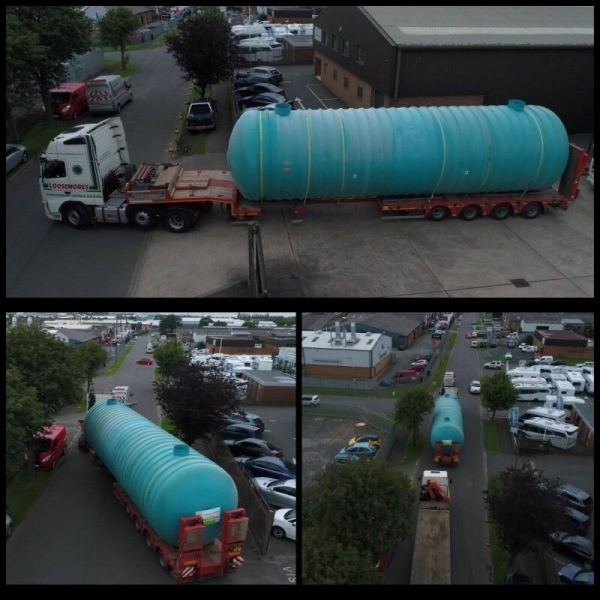 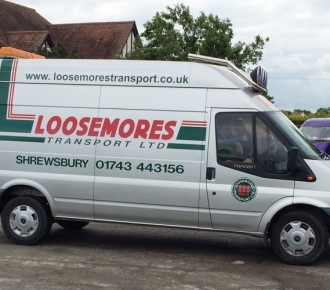 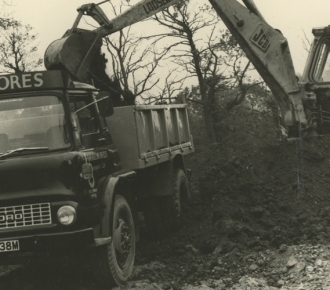 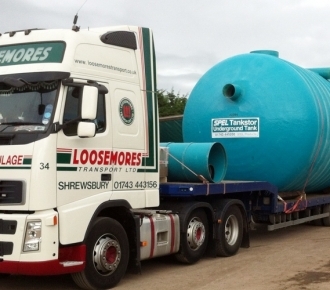 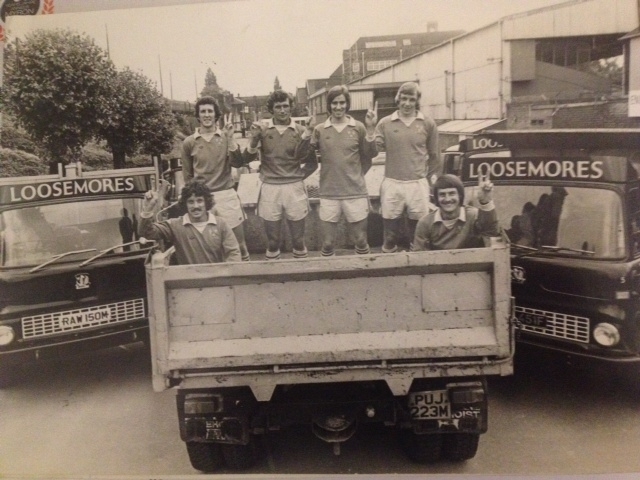 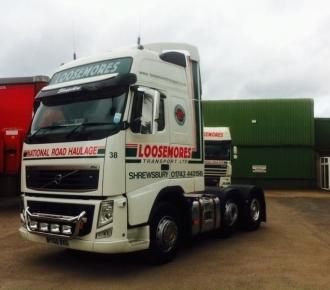 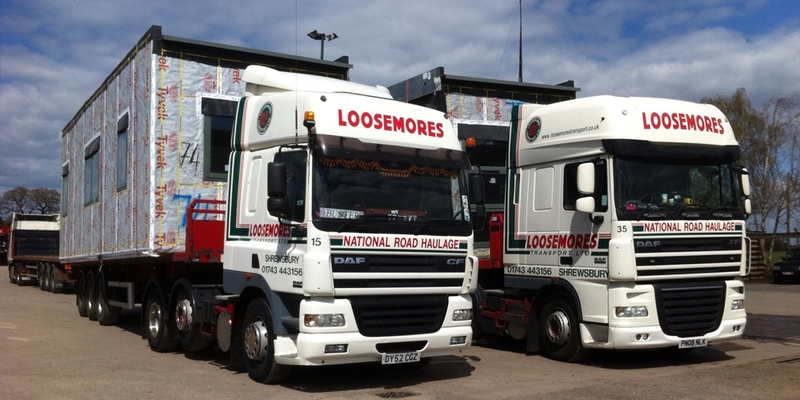 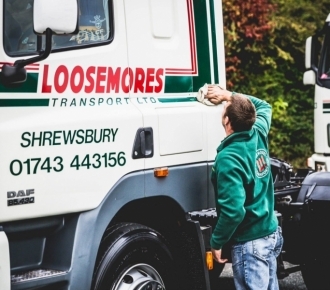 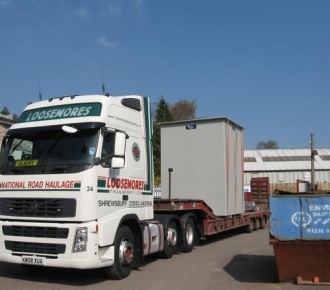 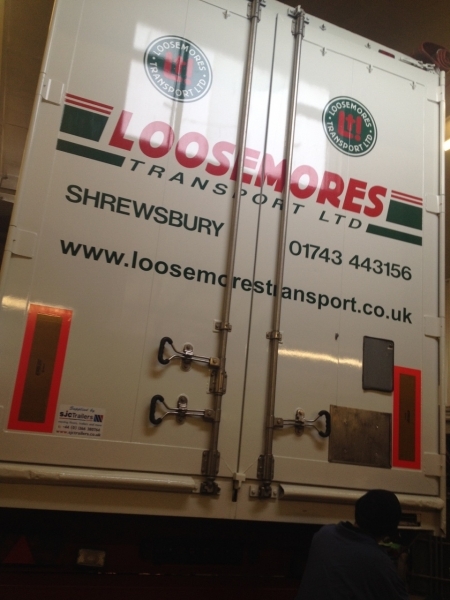 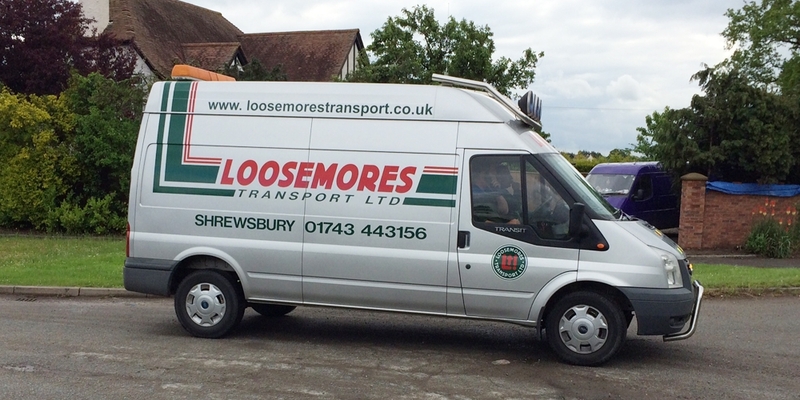 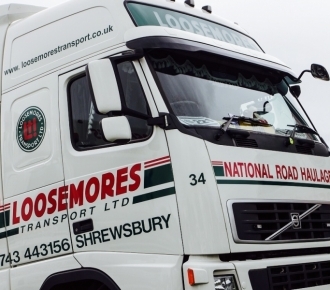 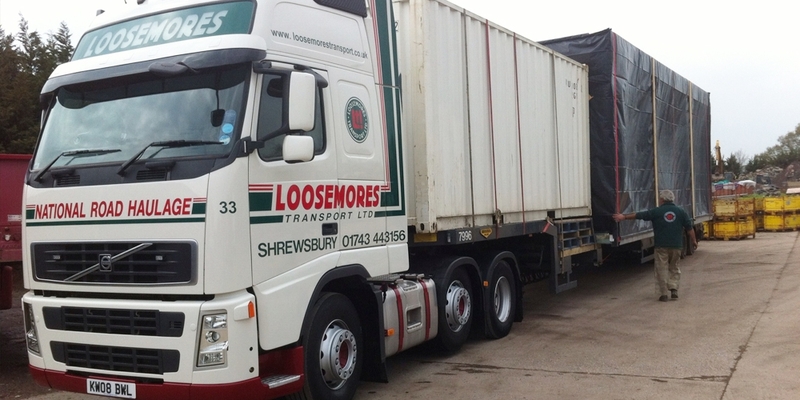 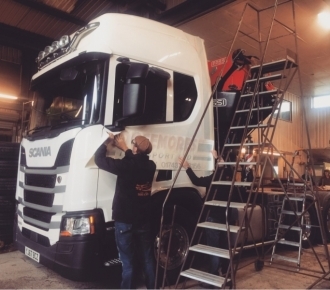 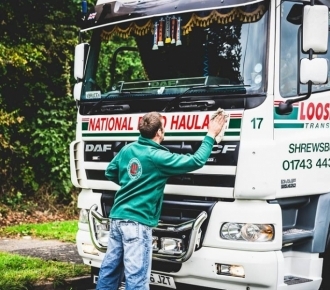 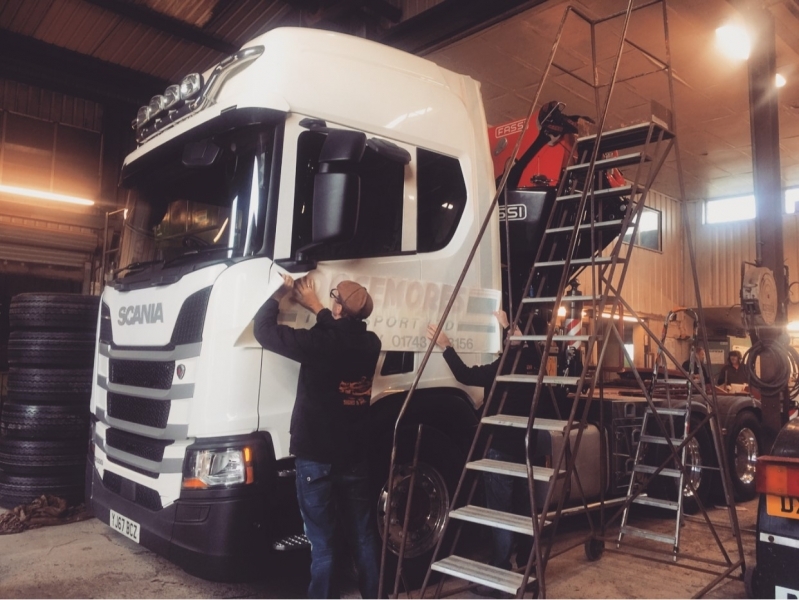 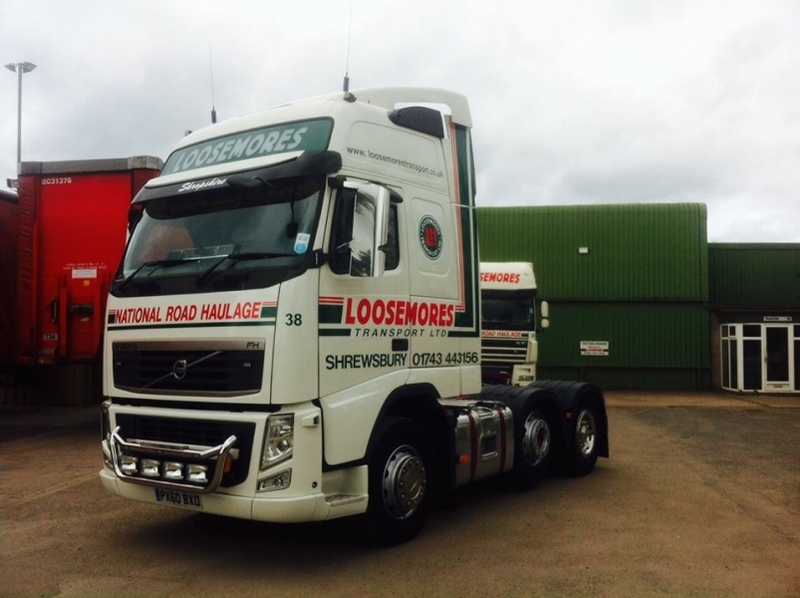 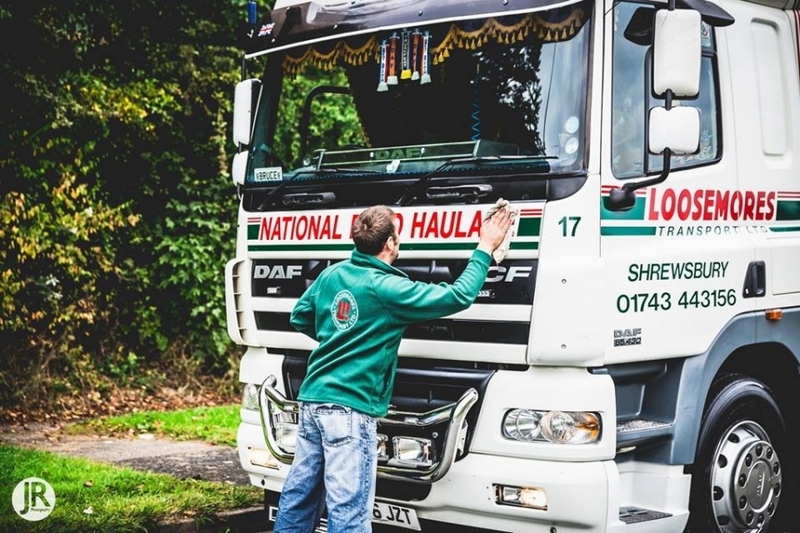 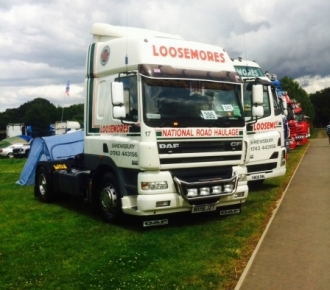 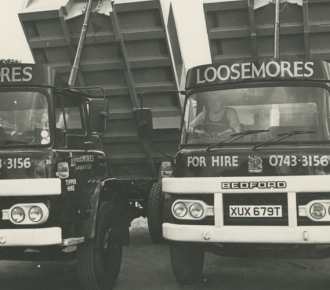 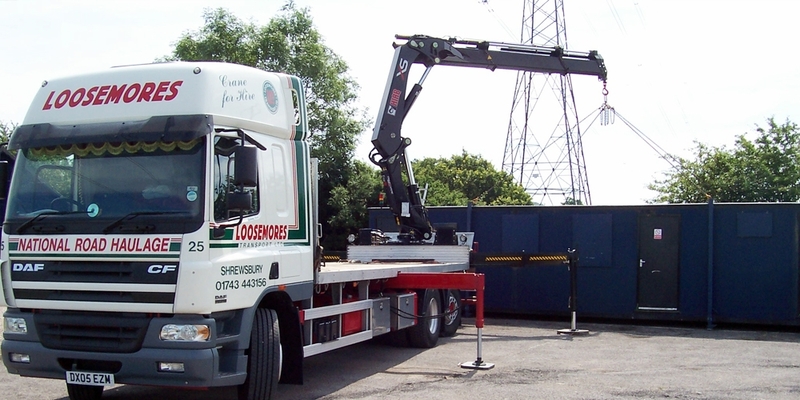 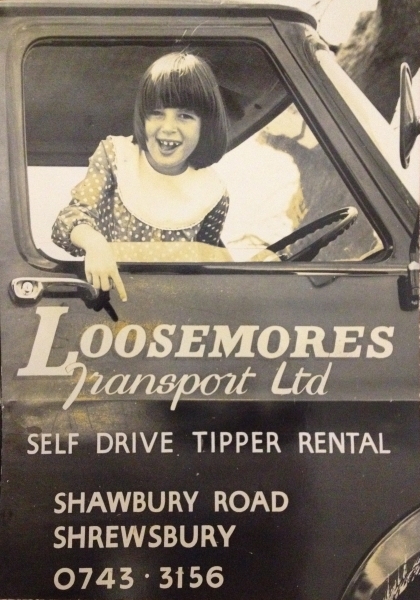 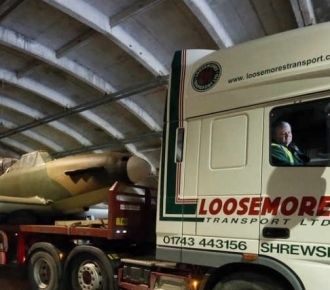 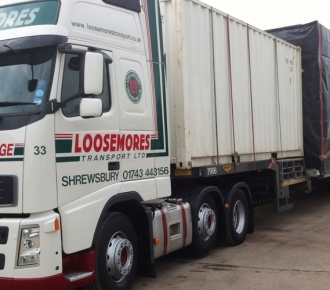 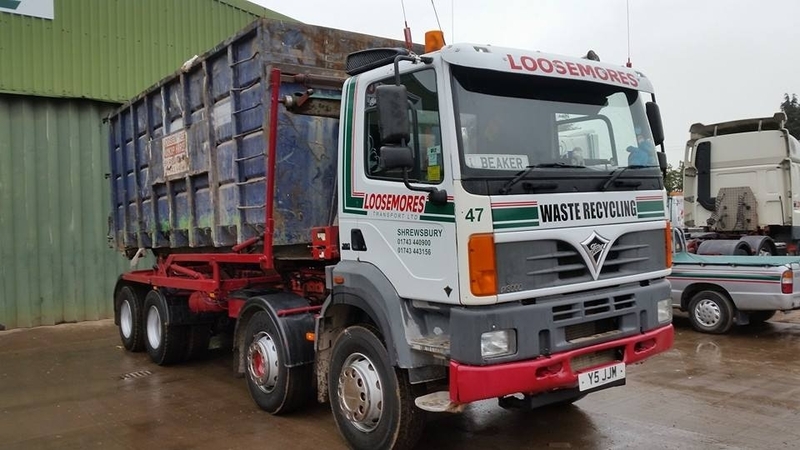 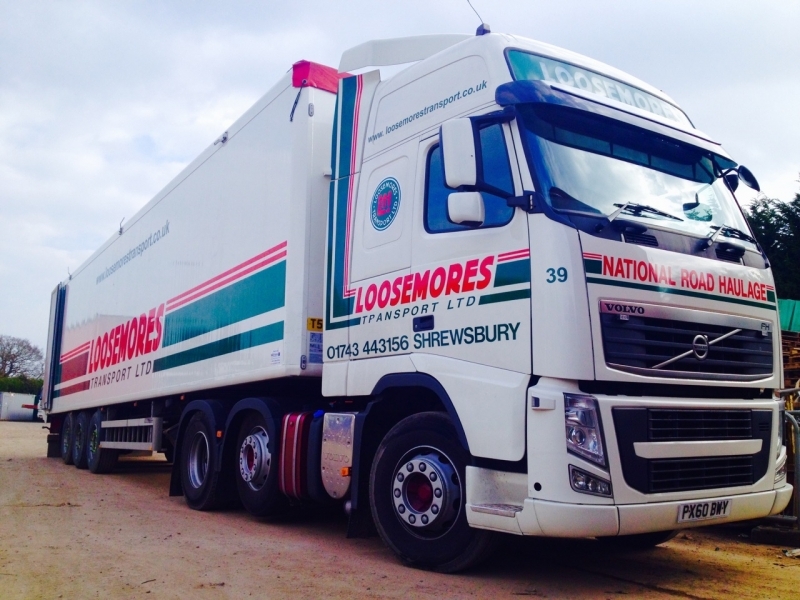 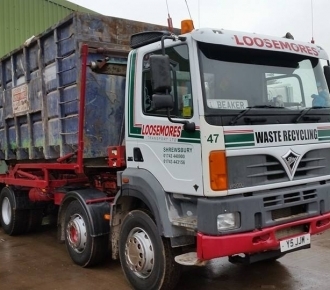 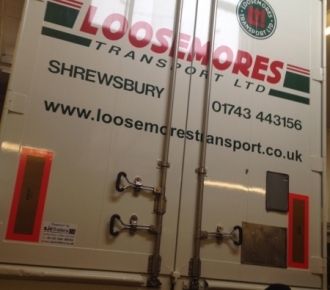 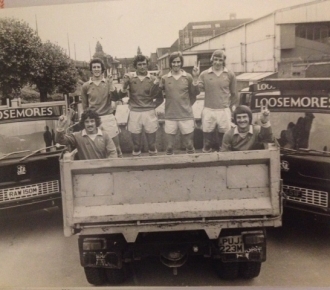 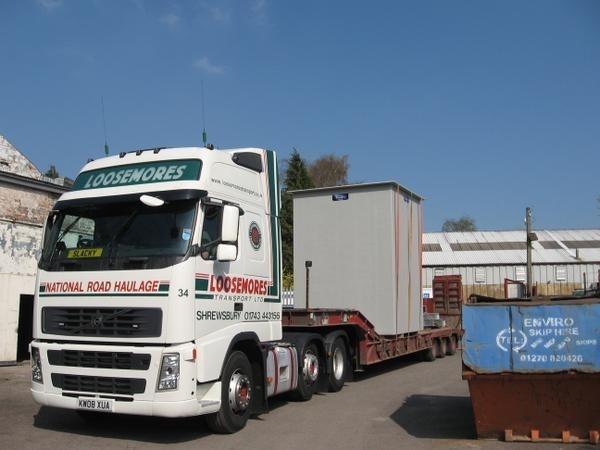 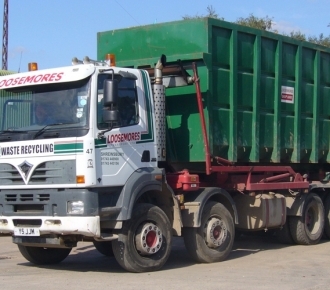 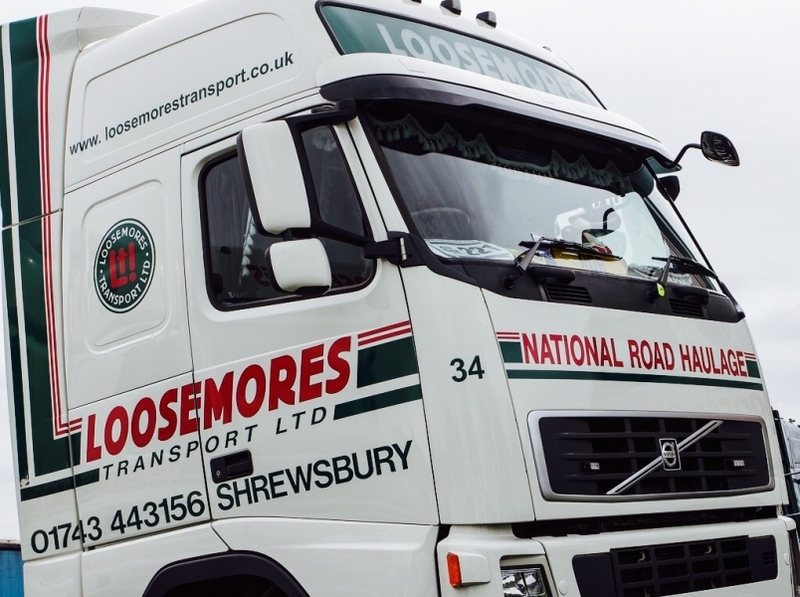 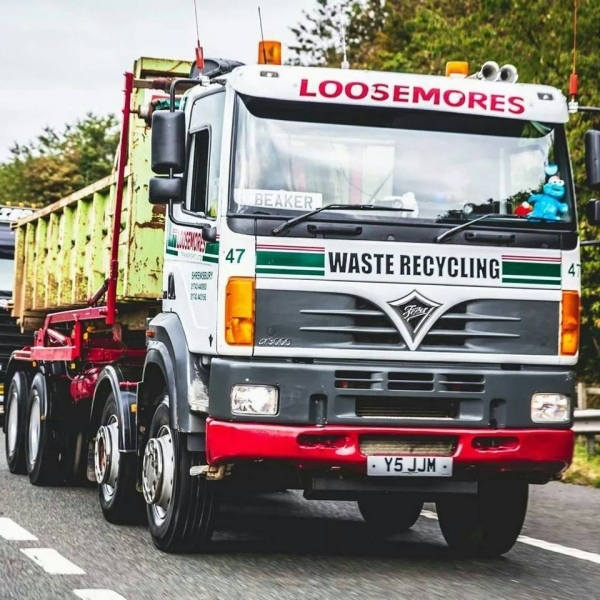 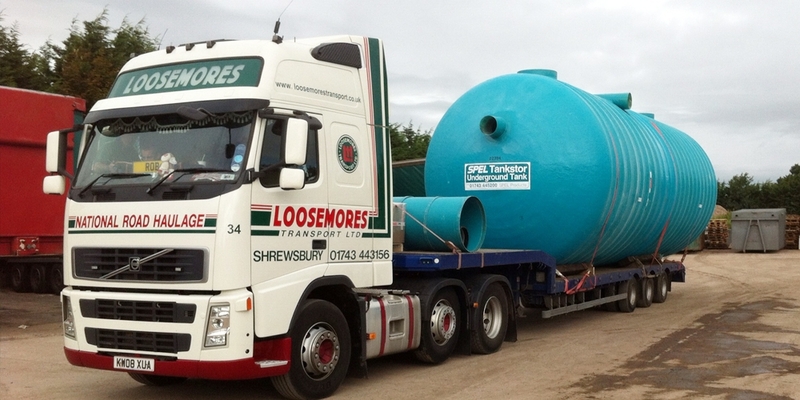 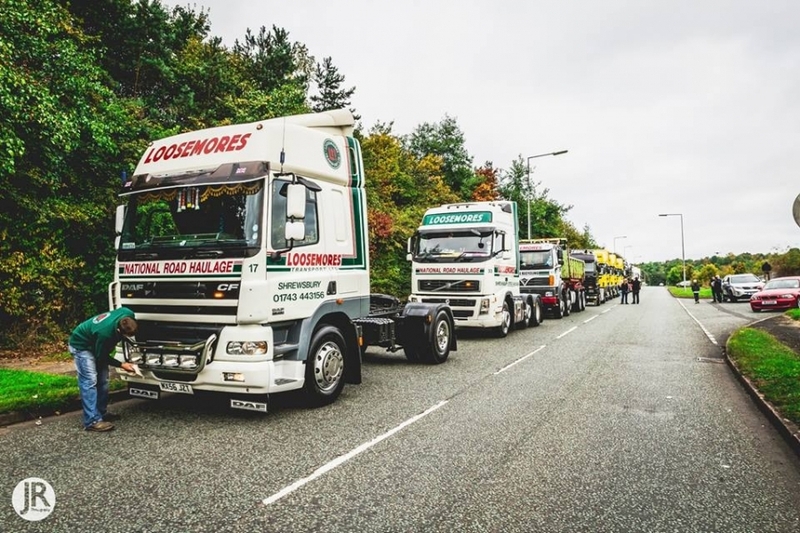 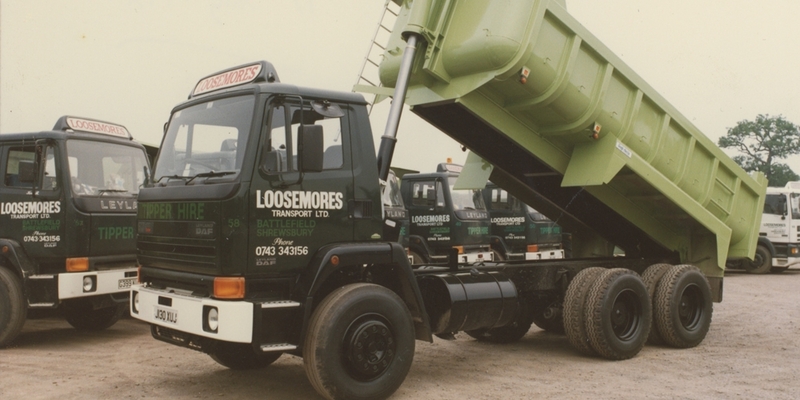 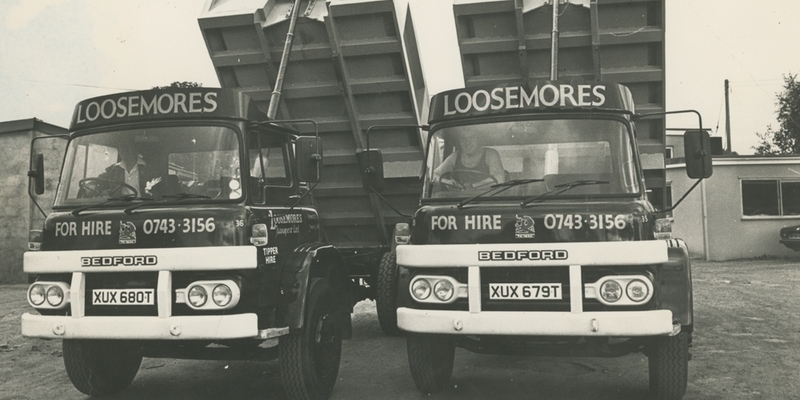 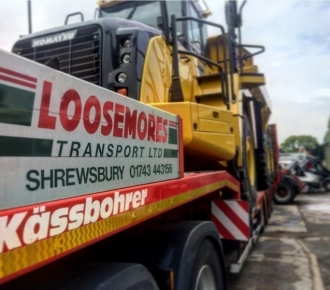 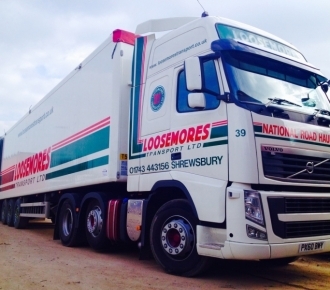 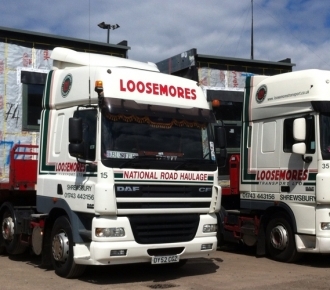 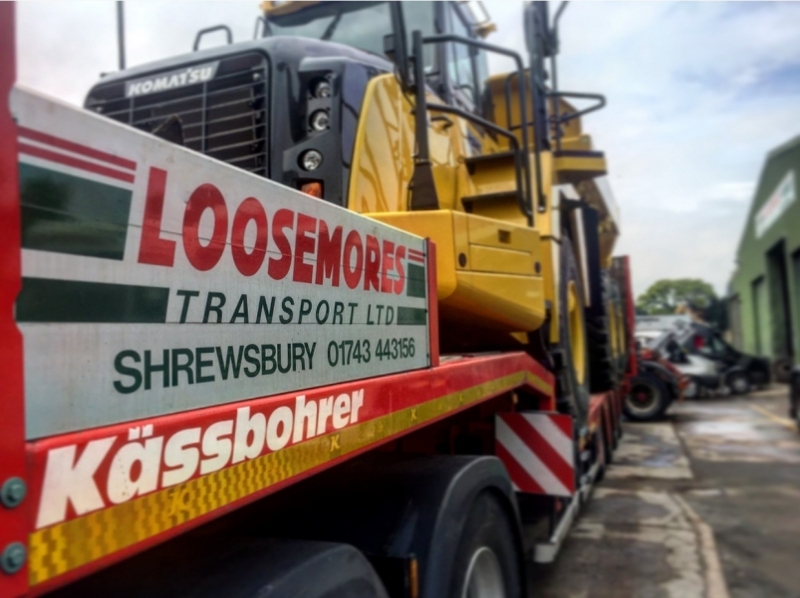 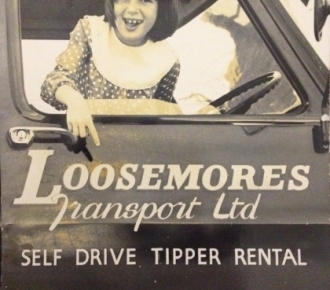 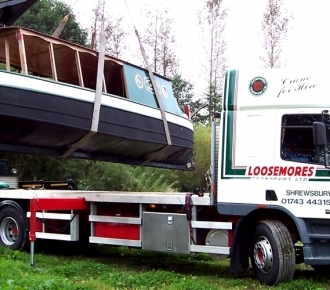 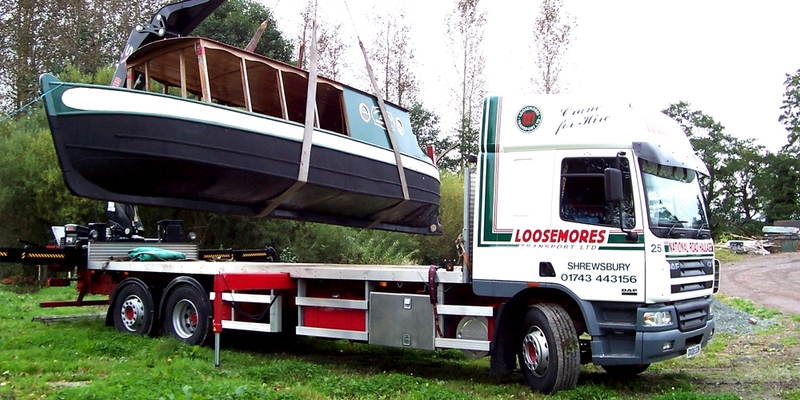 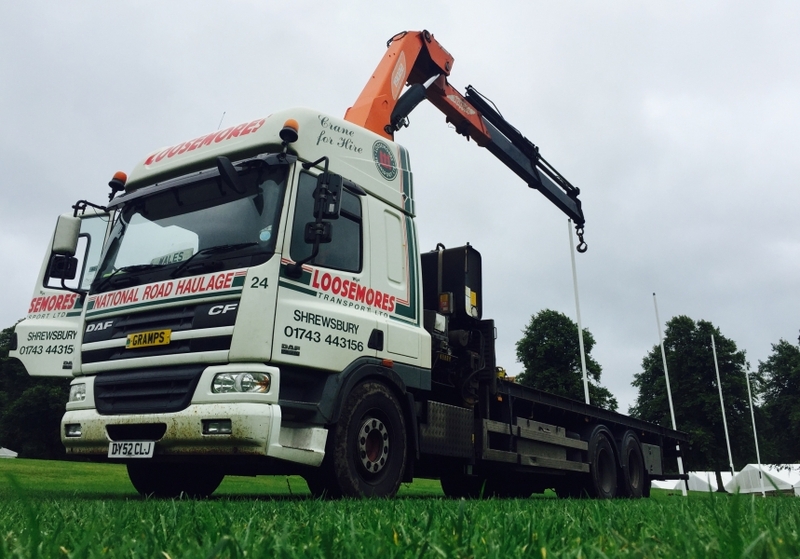 Loosemores Transport Ltd is a third generation family business and have been strong supporters of Shrewsbury Town for many years and hope to carry on for years to come. 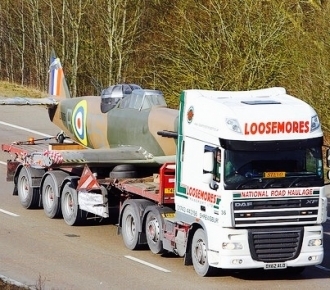 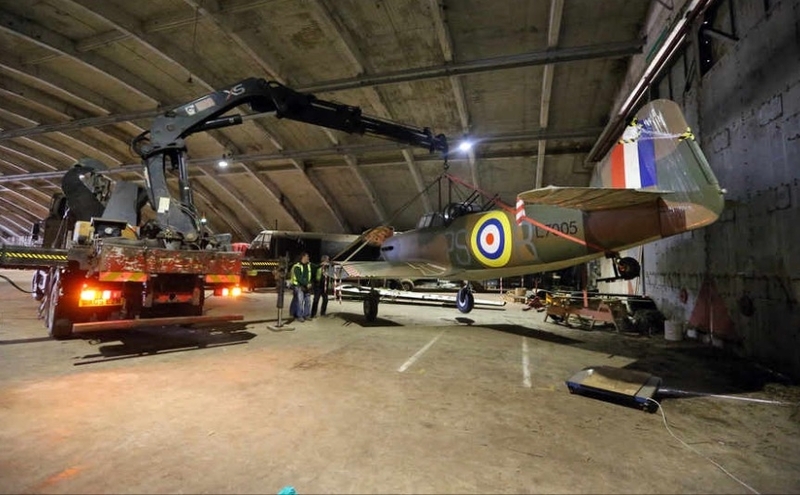 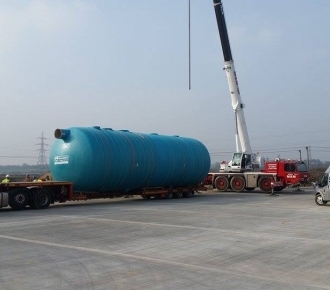 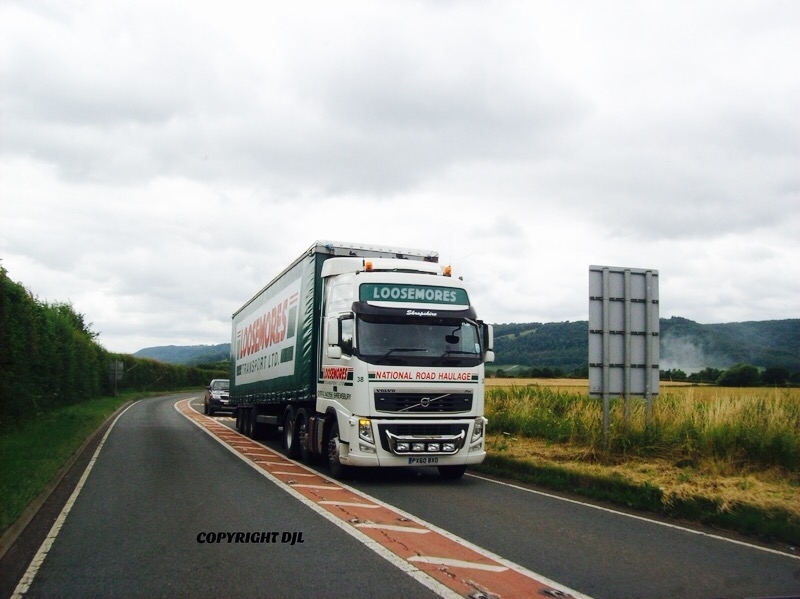 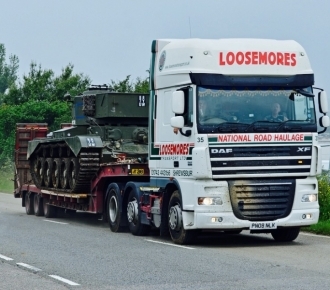 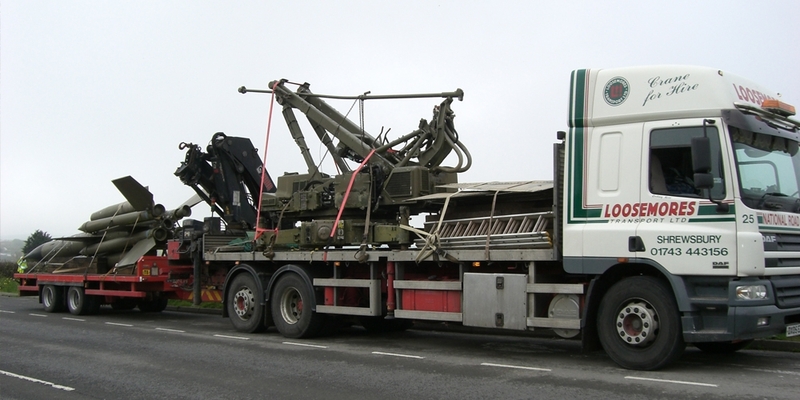 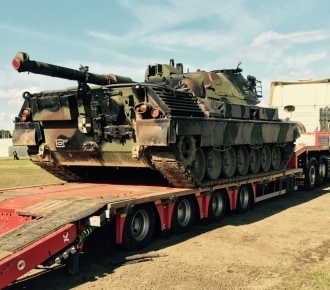 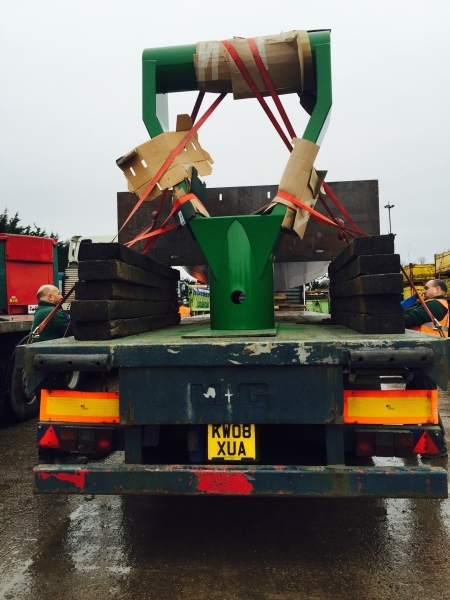 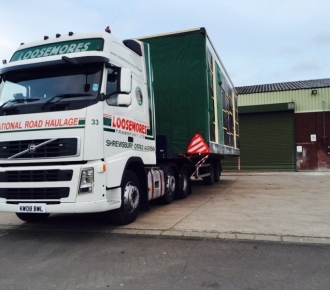 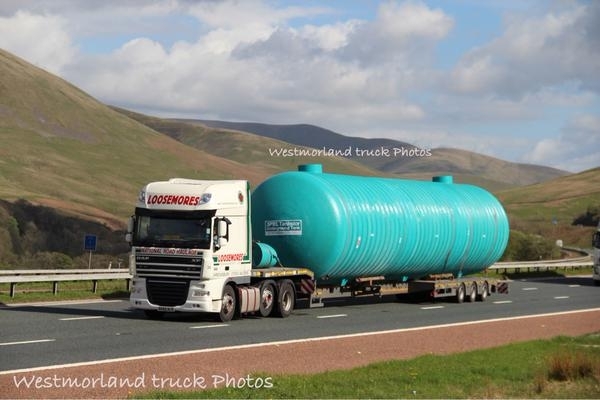 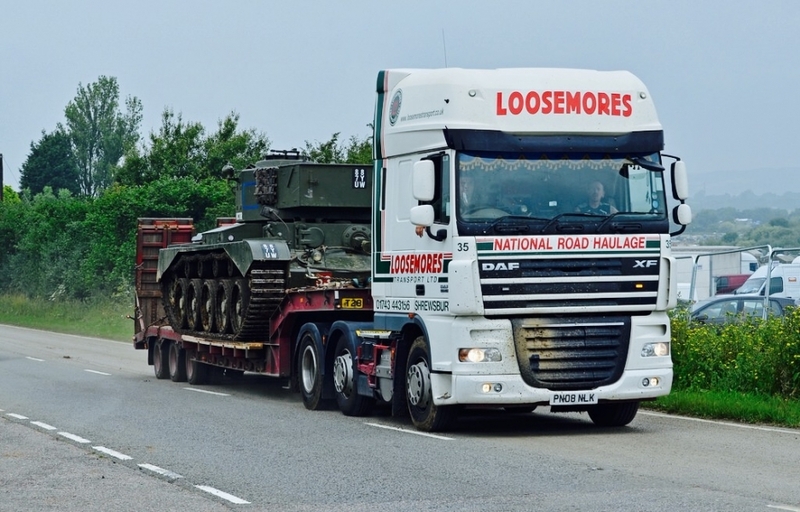 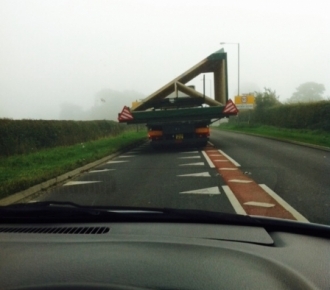 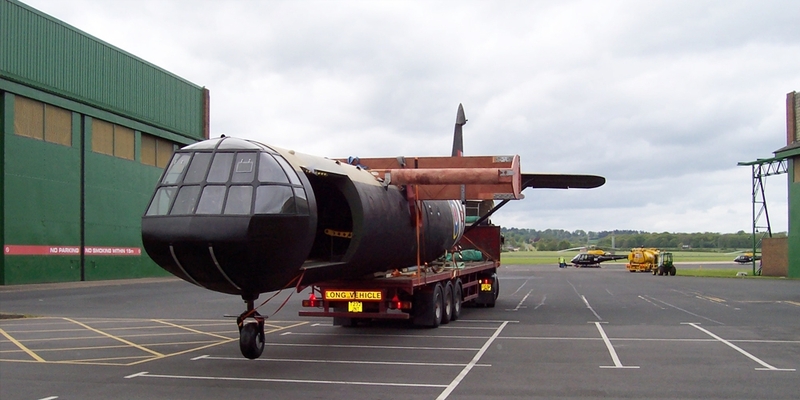 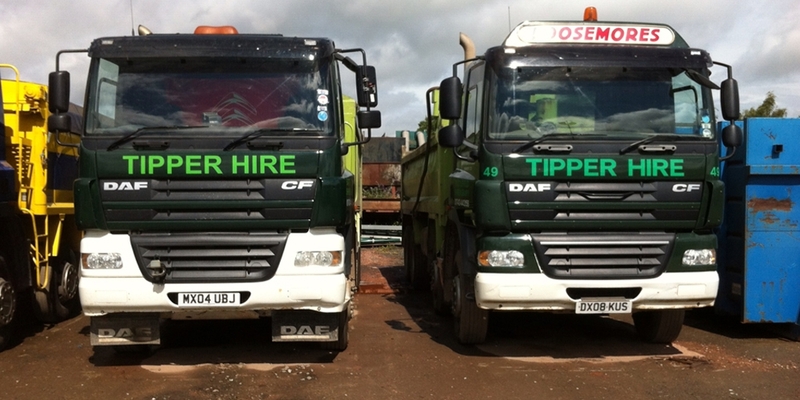 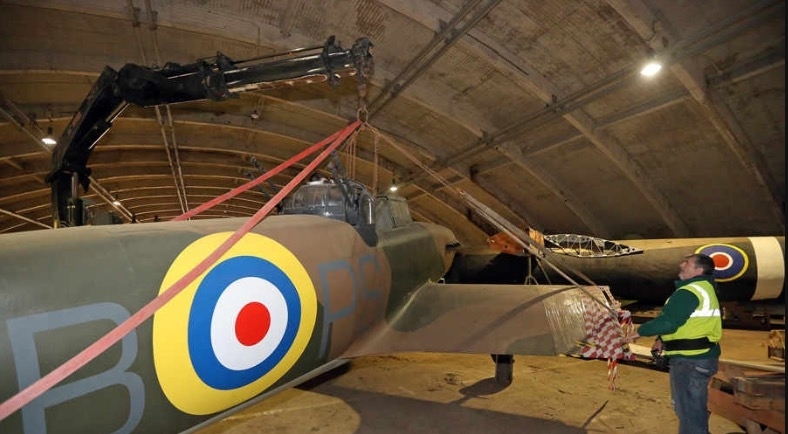 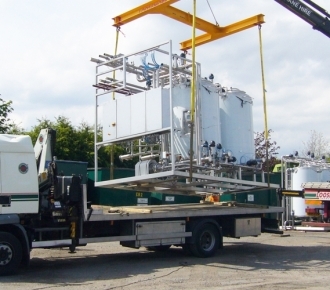 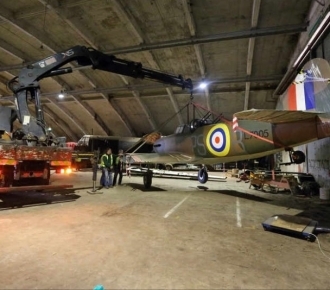 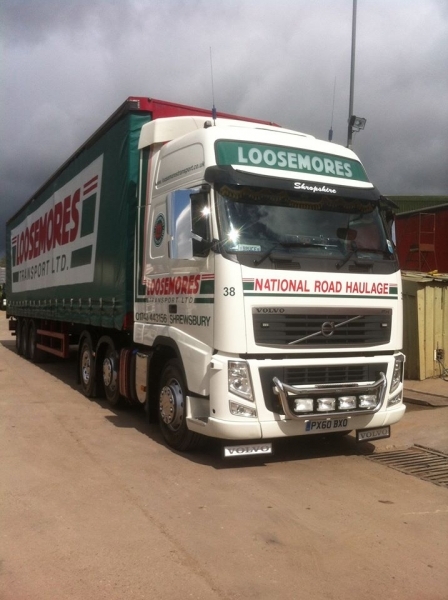 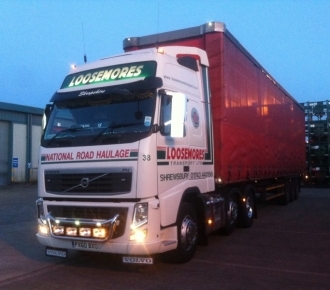 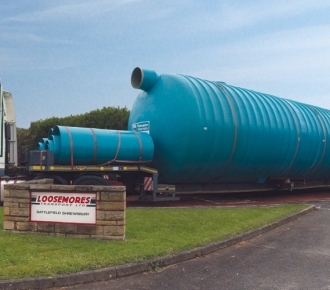 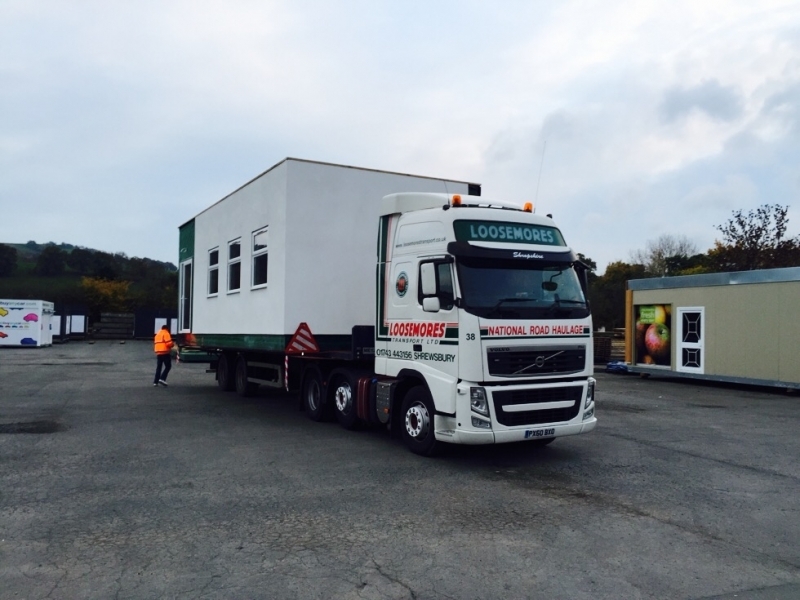 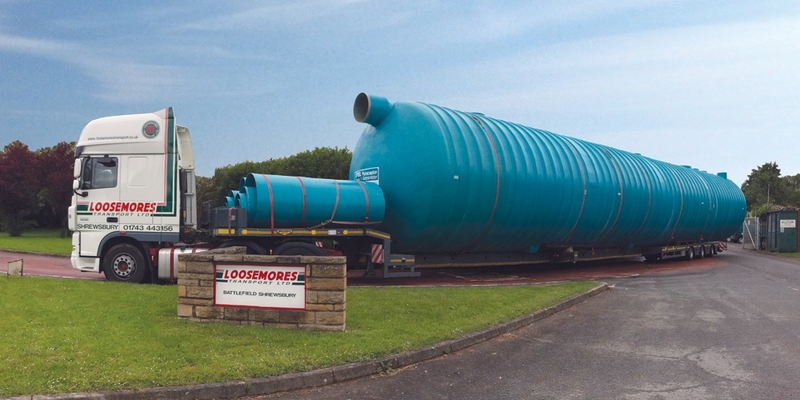 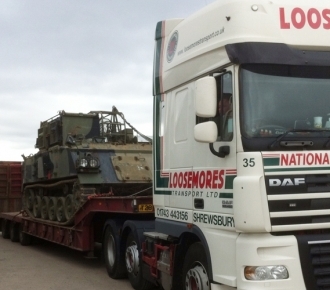 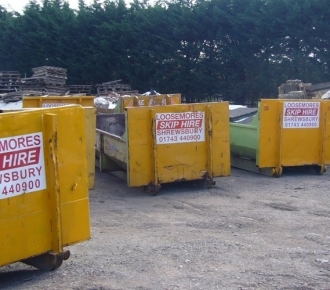 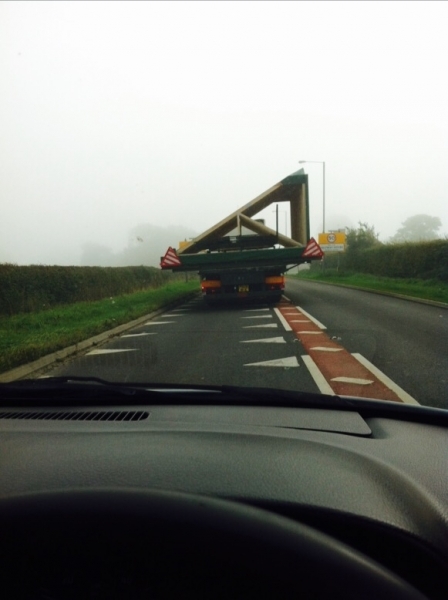 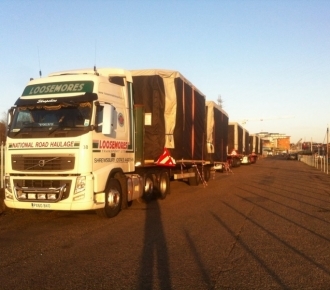 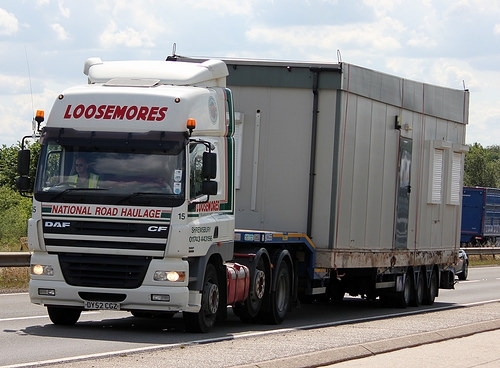 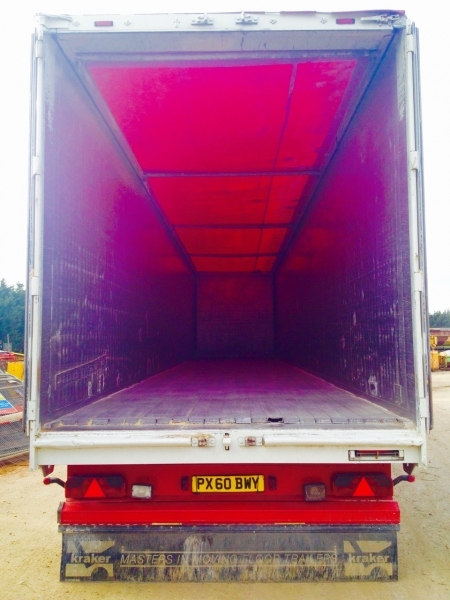 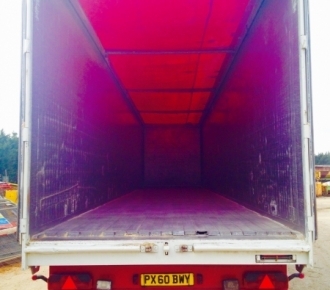 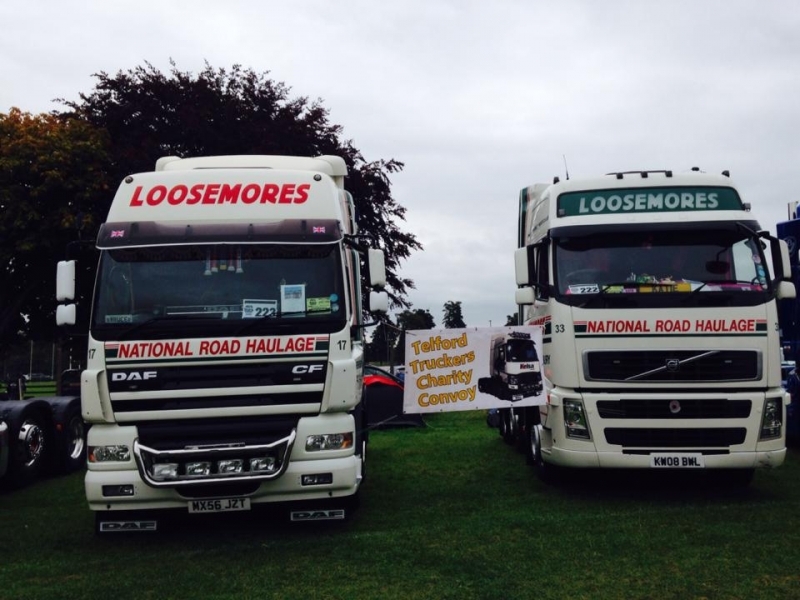 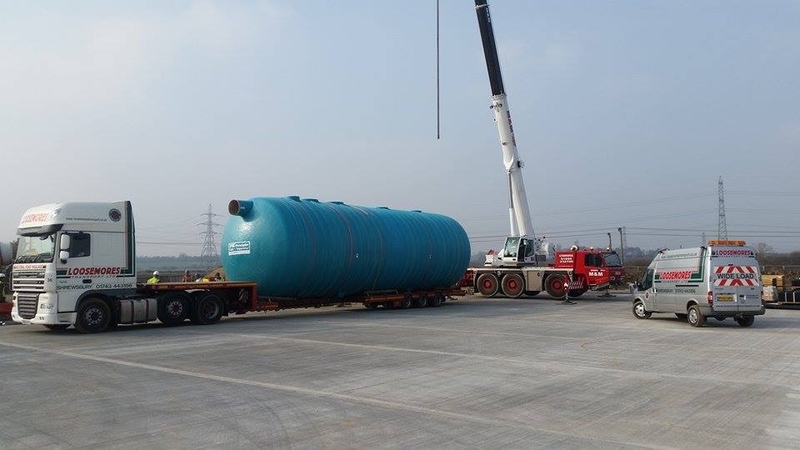 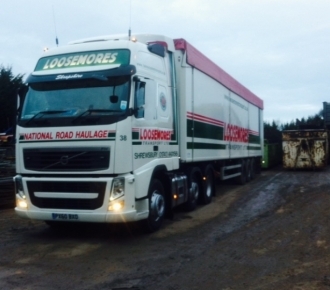 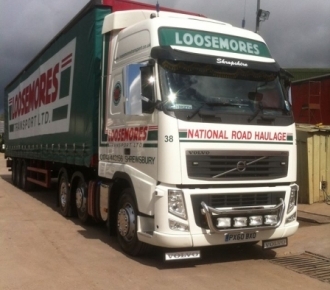 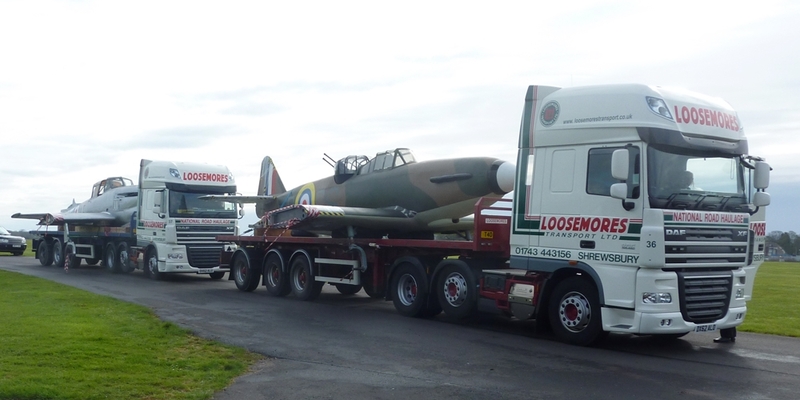 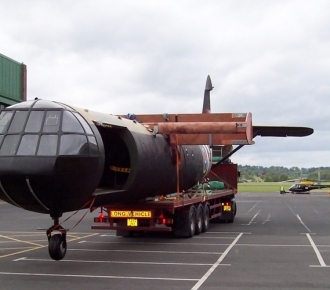 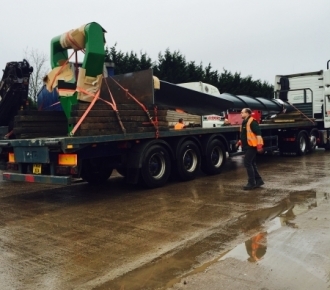 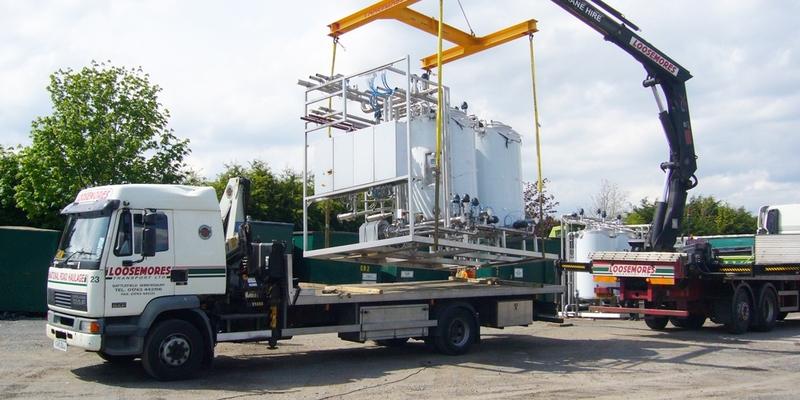 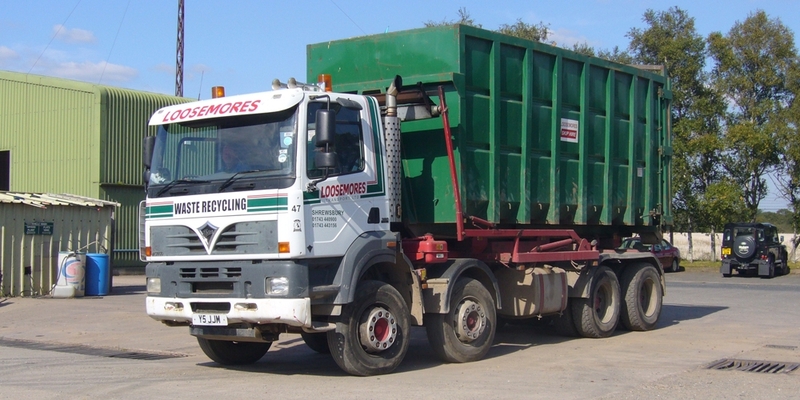 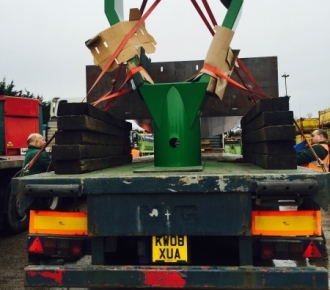 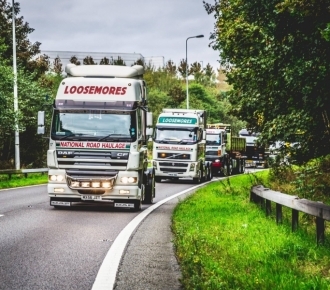 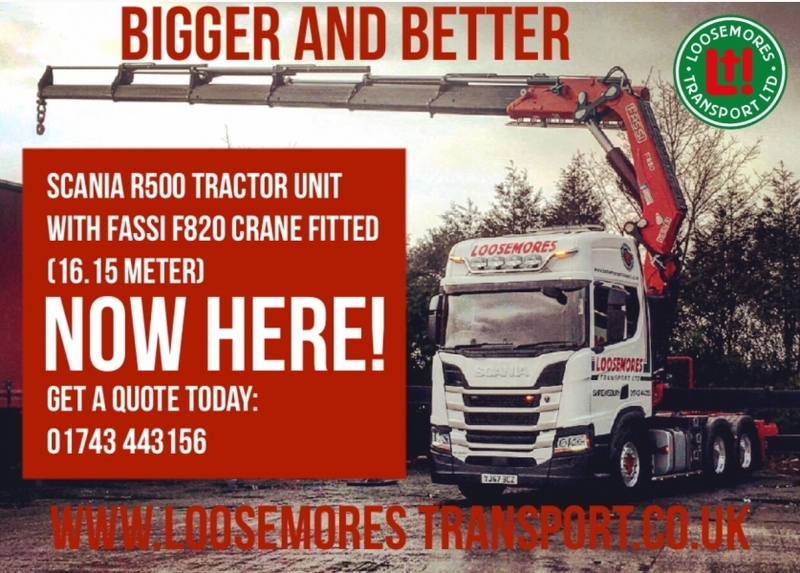 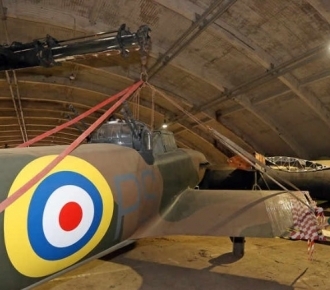 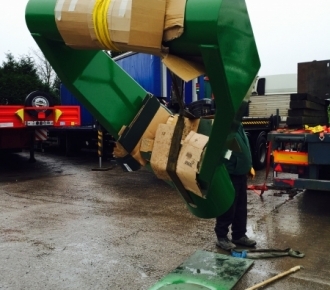 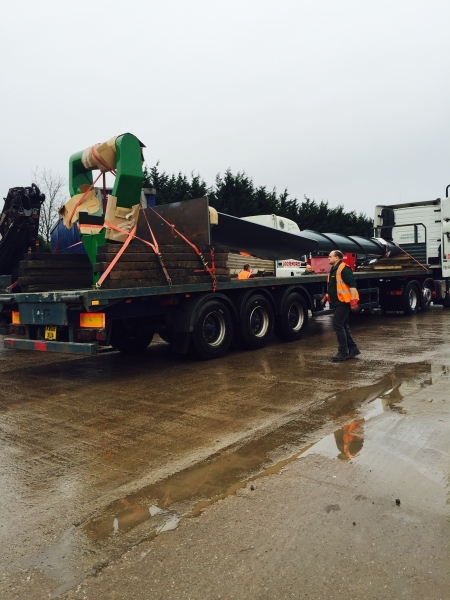 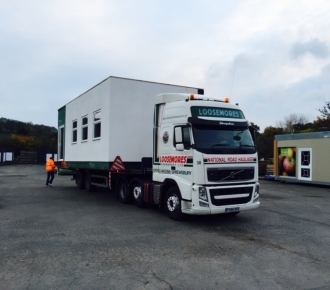 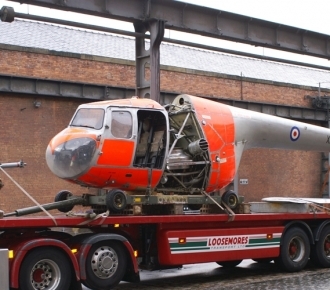 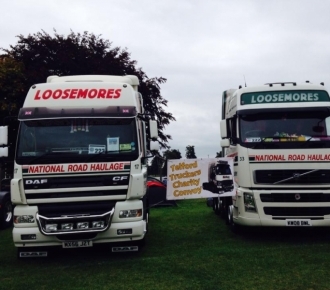 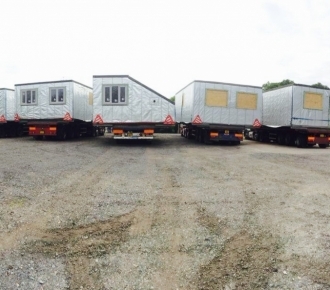 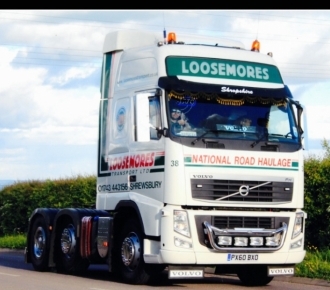 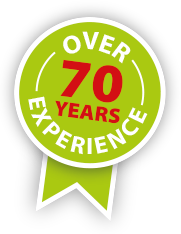 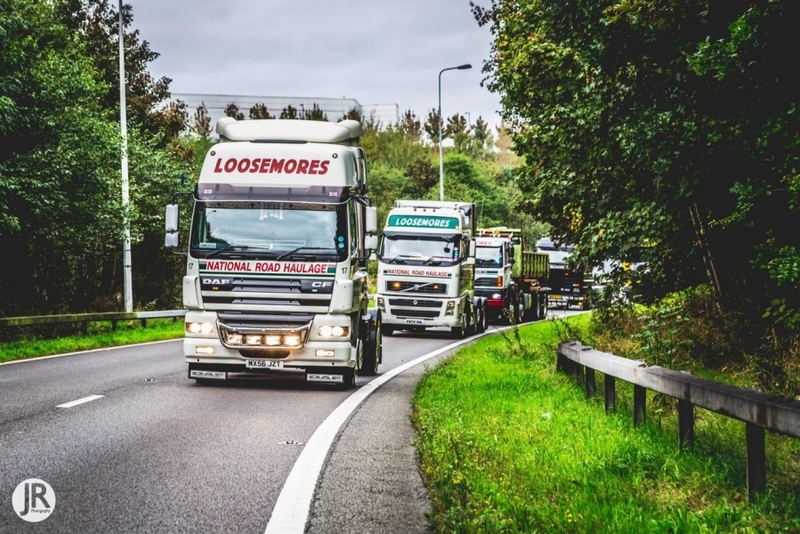 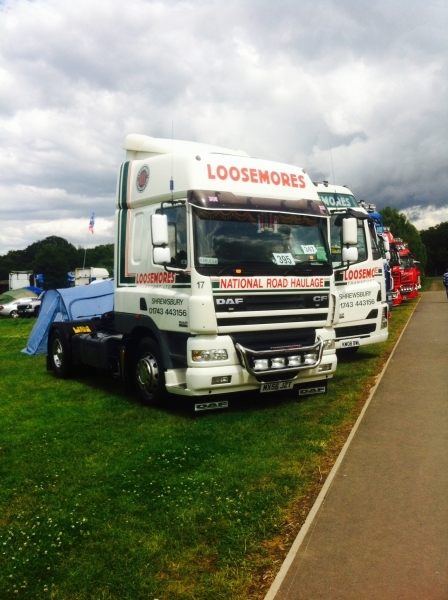 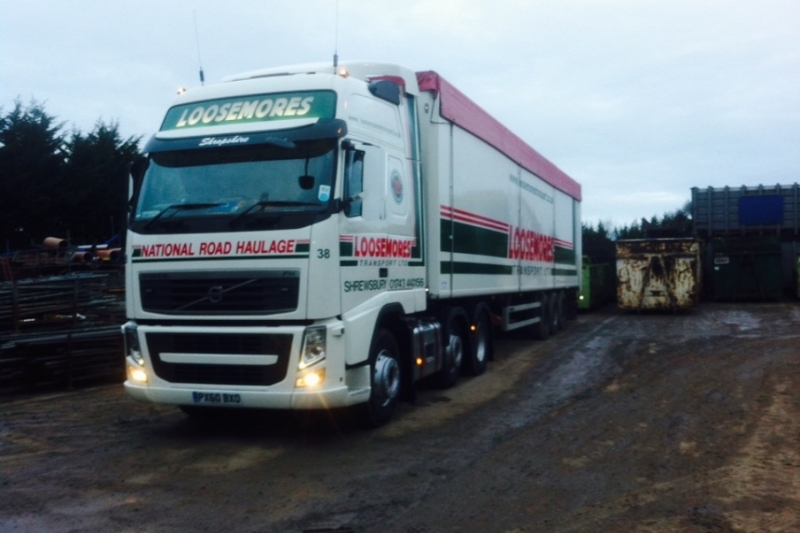 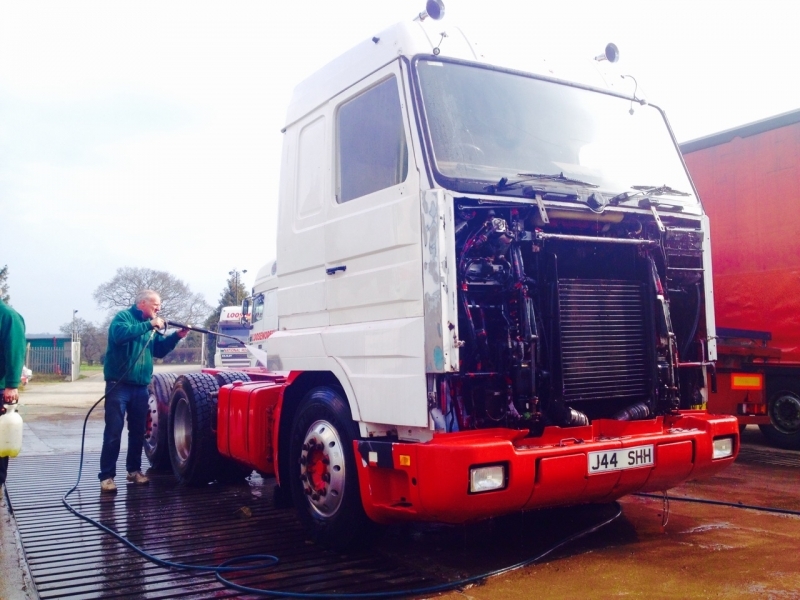 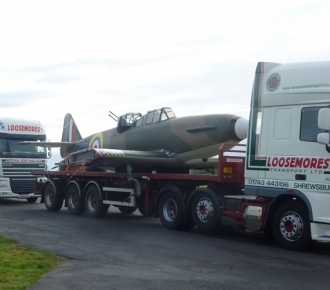 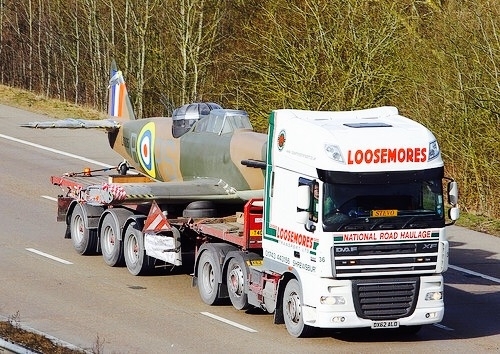 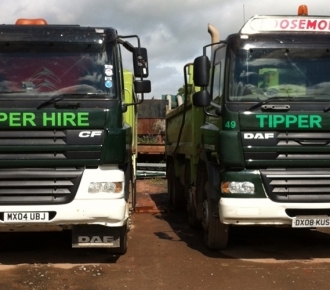 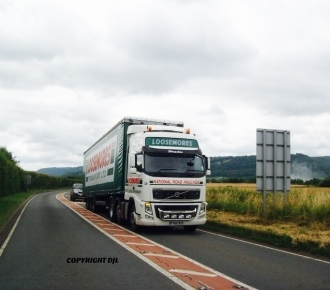 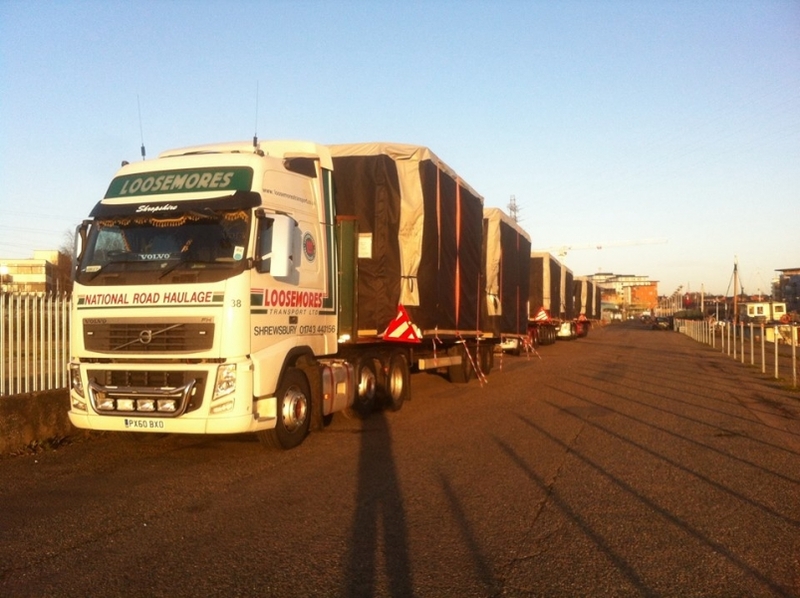 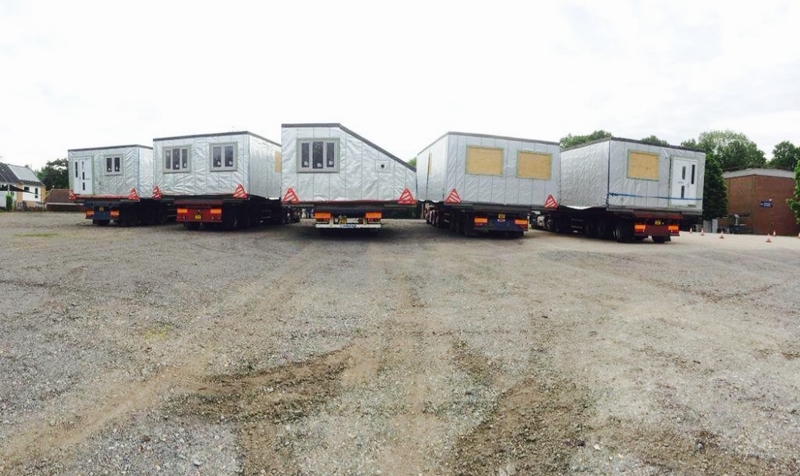 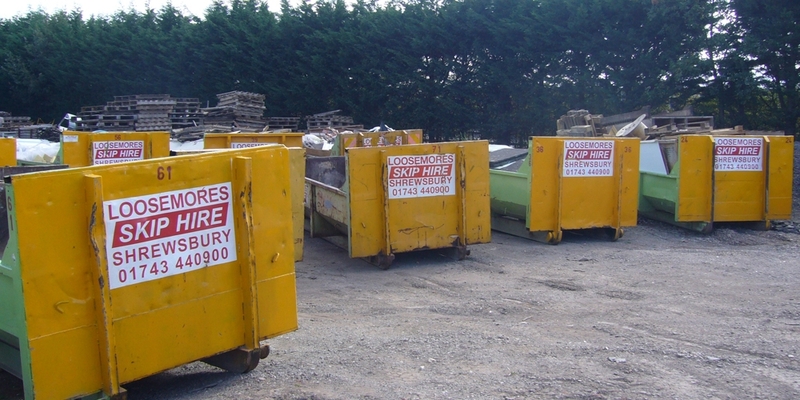 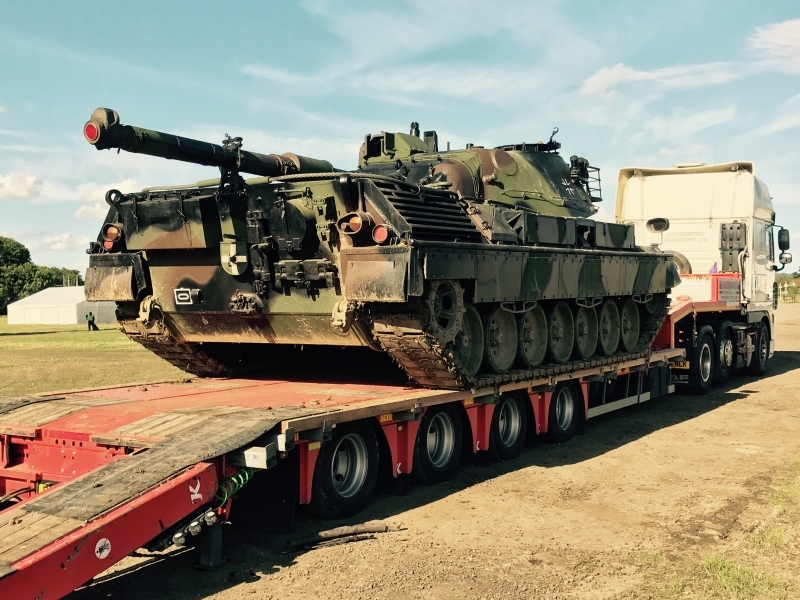 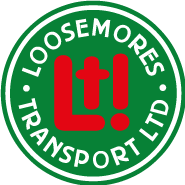 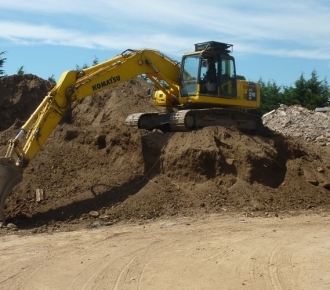 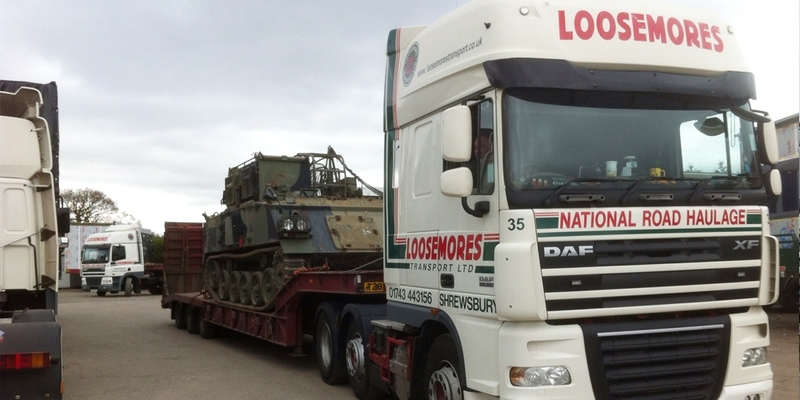 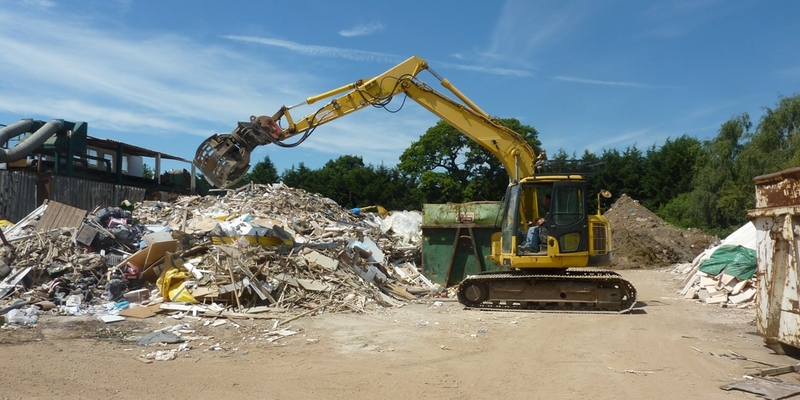 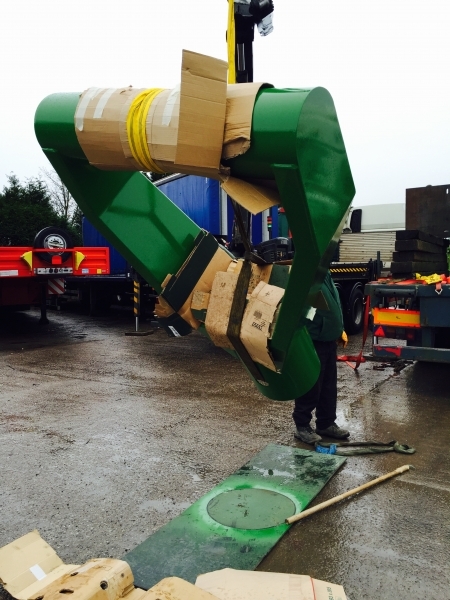 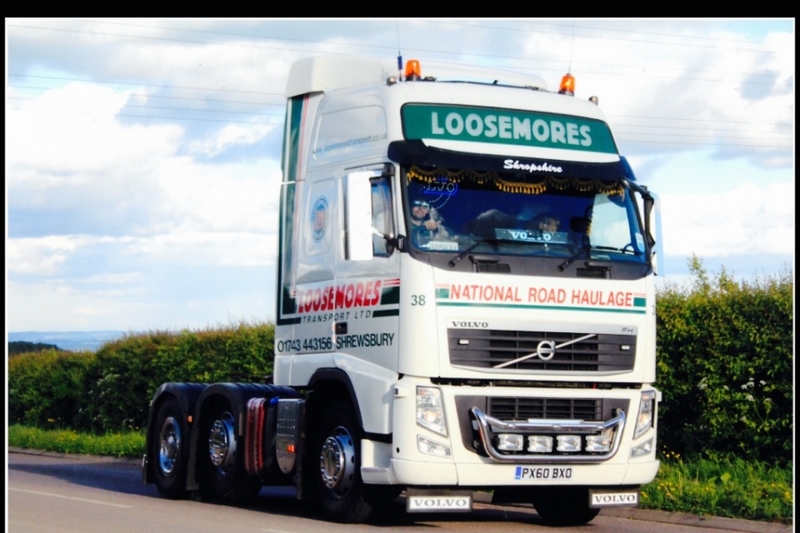 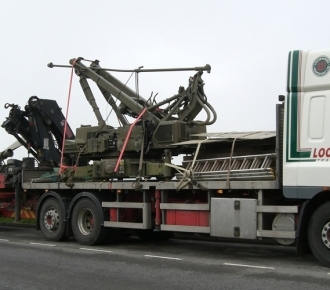 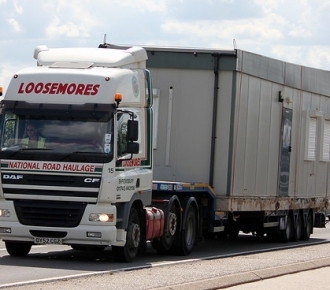 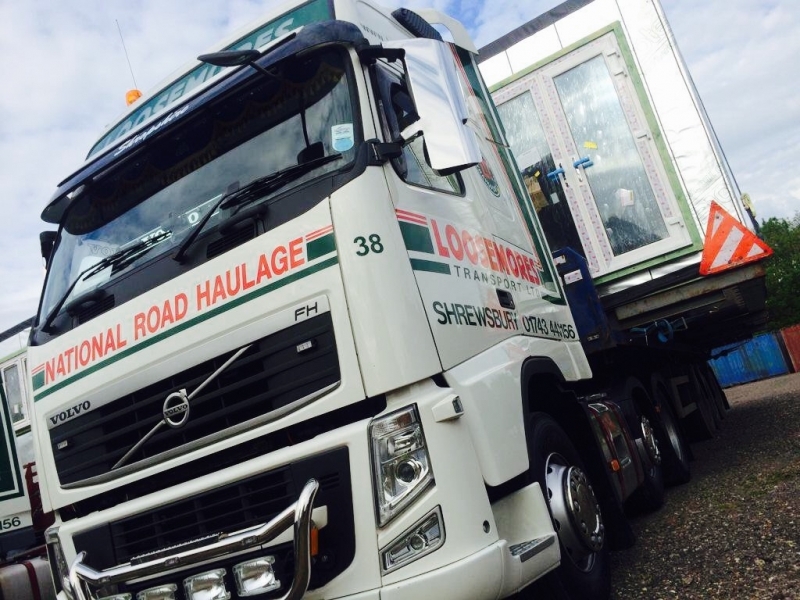 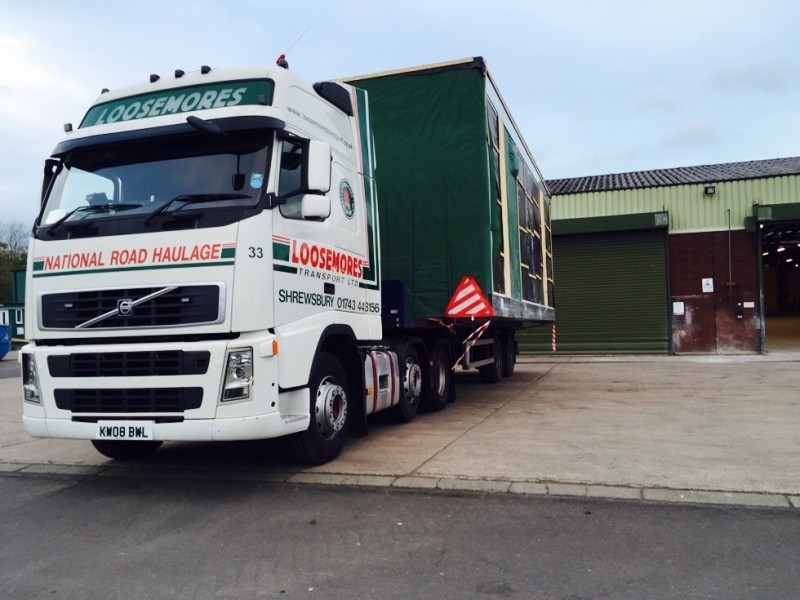 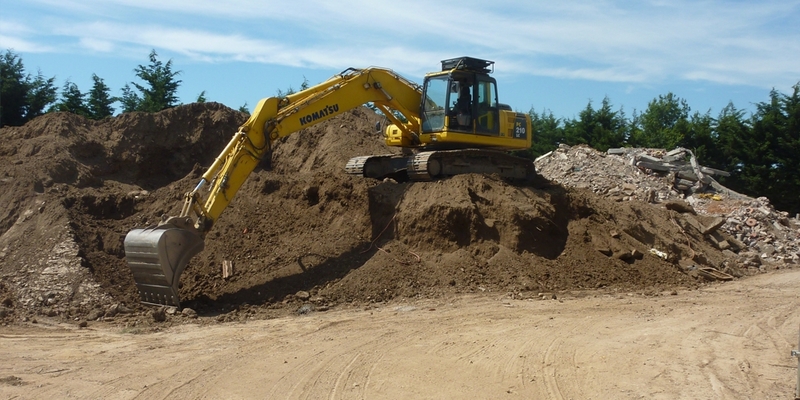 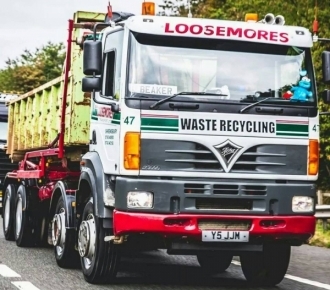 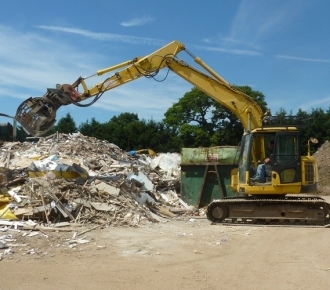 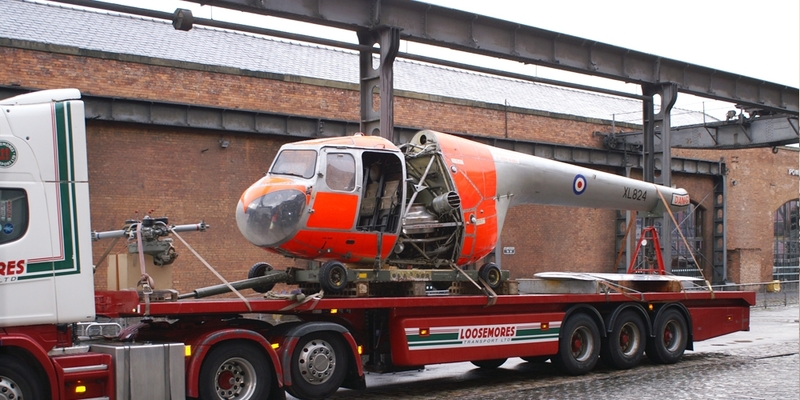 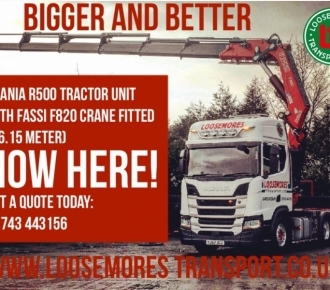 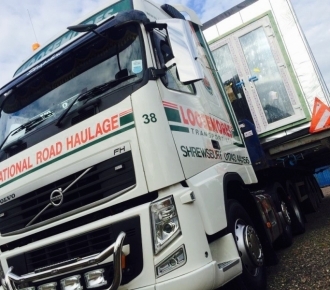 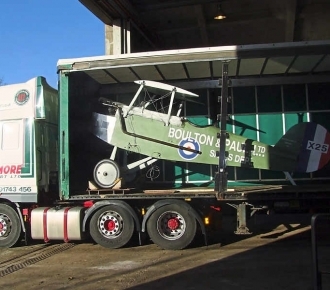 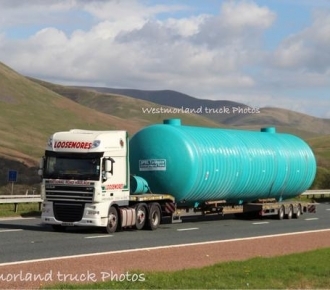 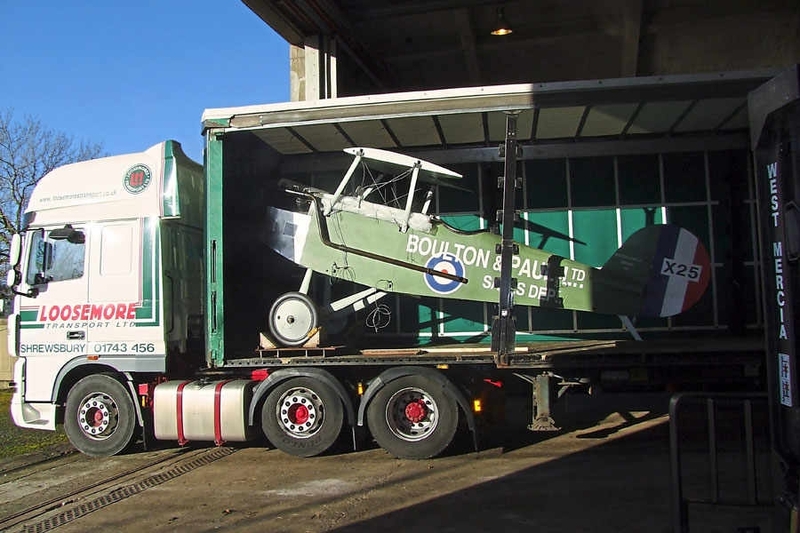 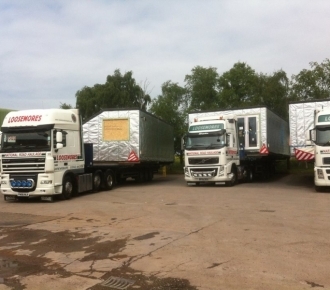 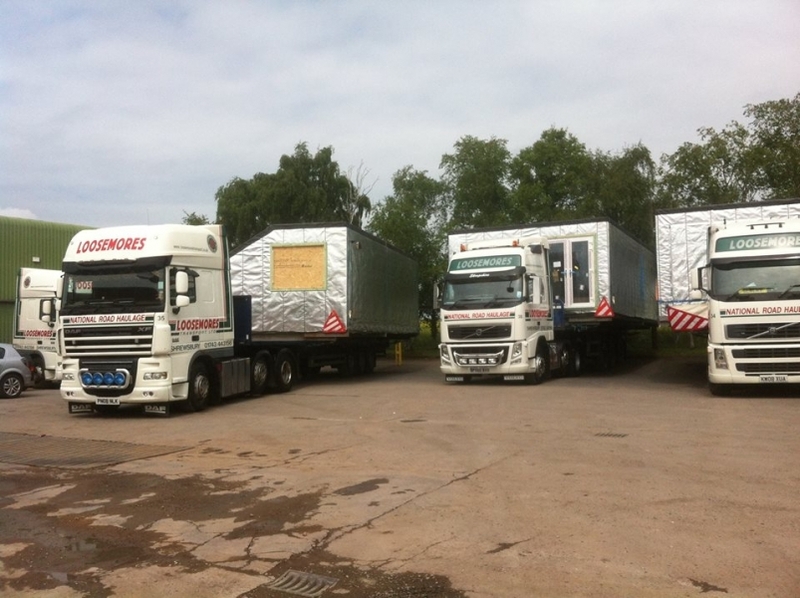 To keep up to date with Loosemores Transport click HERE.